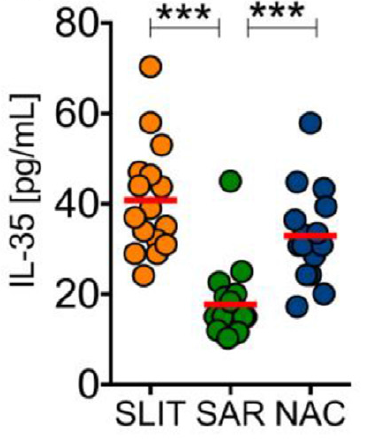 Role of Interleukin-35 in sublingual allergy immunotherapy. 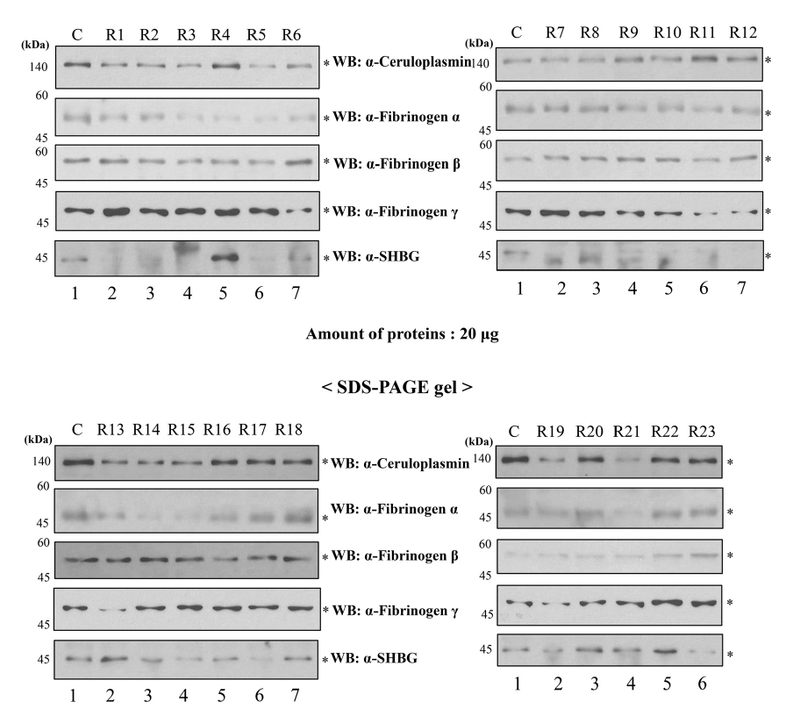 TesG is a type I secretion effector of Pseudomonas aeruginosa that suppresses the host immune response during chronic infection. 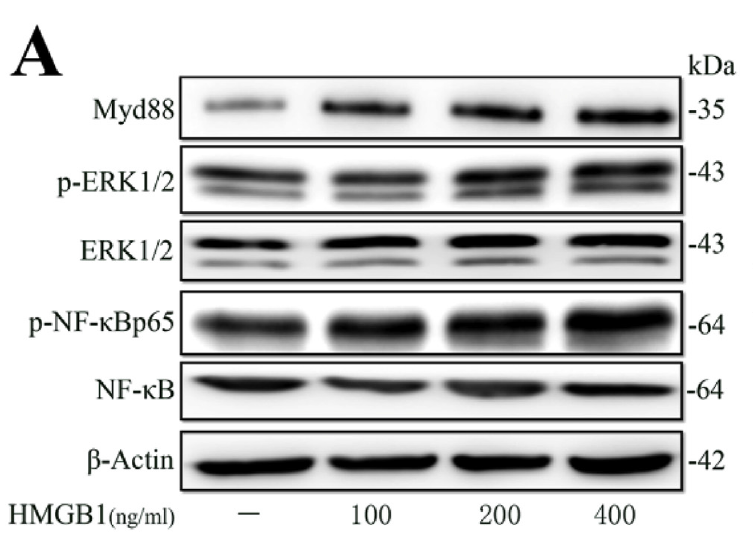 Interleukin 4 inhibits high mobility group box-1 protein-mediated NLRP3 inflammasome formation by activating peroxisome proliferator-activated receptor-γ in astrocytes. The APETALA2-like transcription factor SUPERNUMERARY BRACT controls rice seed shattering and seed size. 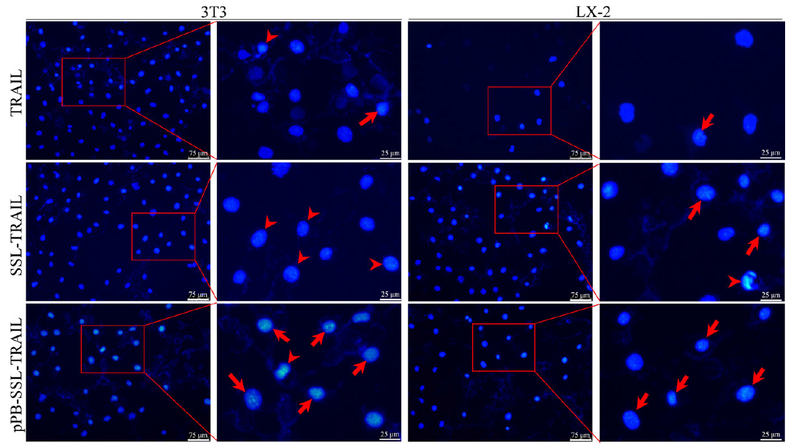 Chemically modified liposomes carrying TRAIL target activated hepatic stellate cells and ameliorate hepatic fibrosis in vitro and in vivo.